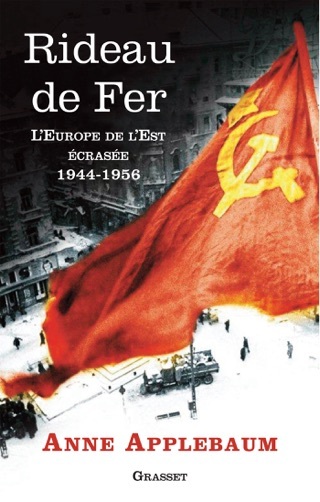 Nearly 30 million prisoners passed through the Soviet Union's labor camps in their more than 60 years of operation. 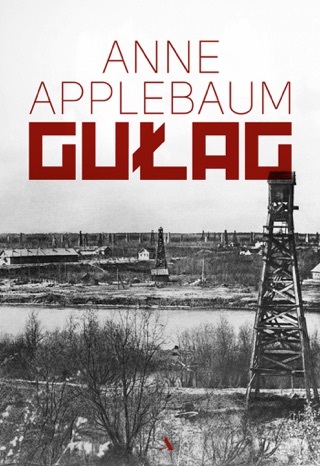 This remarkable volume, the first fully documented history of the gulag, describes how, largely under Stalin's watch, a regulated, centralized system of prison labor unprecedented in scope gradually arose out of the chaos of the Russian Revolution. 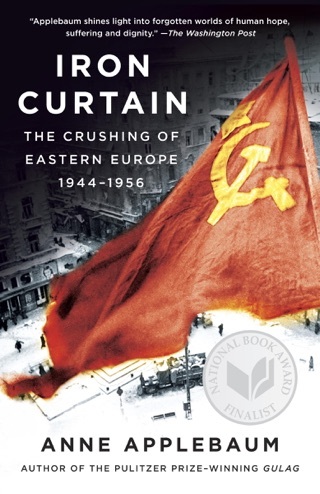 Fueled by waves of capricious arrests, this prison labor came to underpin the Soviet economy. 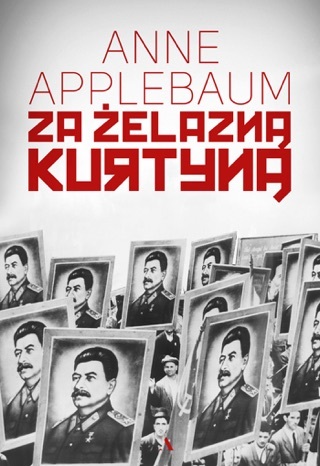 Applebaum, a former Warsaw correspondent for the Economist and a regular contributor to the Wall Street Journal and the Washington Post, draws on newly accessible Soviet archives as well as scores of camp memoirs and interviews with survivors to trace the gulag's origins and expansion. By the gulag's peak years in the early 1950s, there were camps in every part of the country, and slave labor was used not only for mining and heavy industries but for producing every kind of consumer product (chairs, lamps, toys, those ubiquitous fur hats) and some of the country's most important science and engineering (Sergei Korolev, the architect of the Soviet space program, began his work in a special prison laboratory). 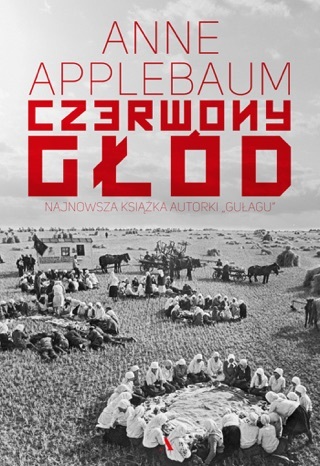 Applebaum details camp life, including strategies for survival; the experiences of women and children in the camps; sexual relationships and marriages between prisoners; and rebellions, strikes and escapes. There is almost too much dark irony to bear in this tragic, gripping account. 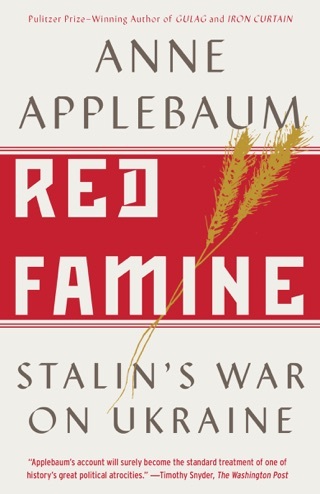 Applebaum's lucid prose and painstaking consideration of the competing theories about aspects of camp life and policy are always compelling. 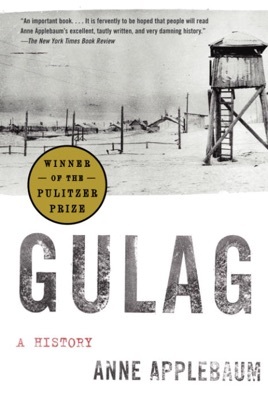 She includes an appendix in which she discusses the various ways of calculating how many died in the camps, and throughout the book she thoughtfully reflects on why the gulag does not loom as large in the Western imagination as, for instance, the Holocaust.